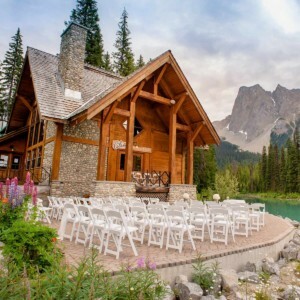 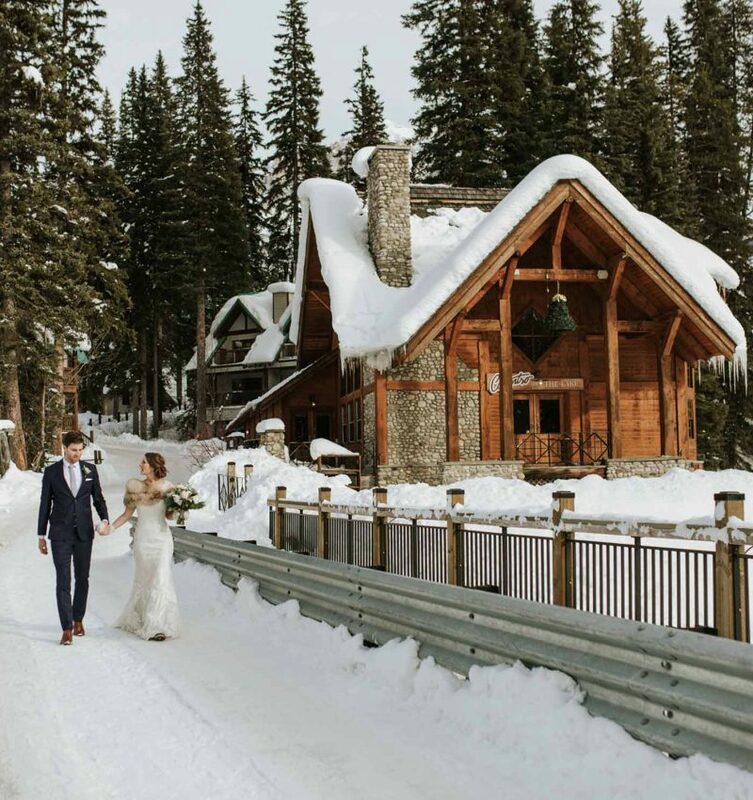 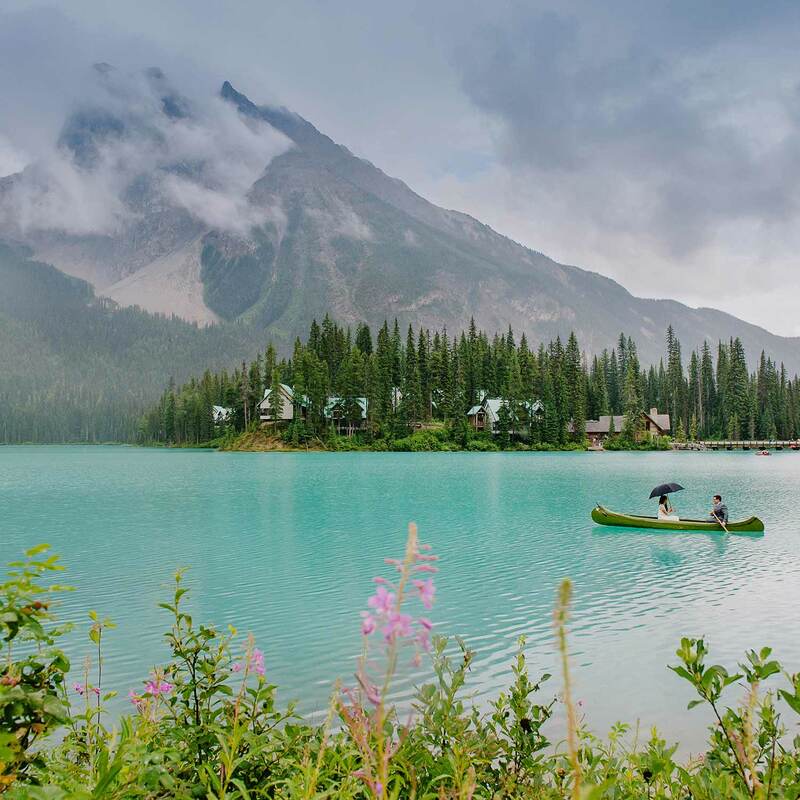 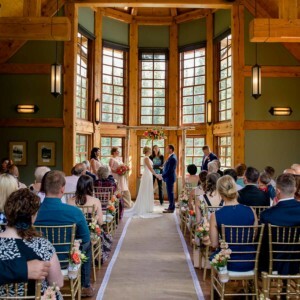 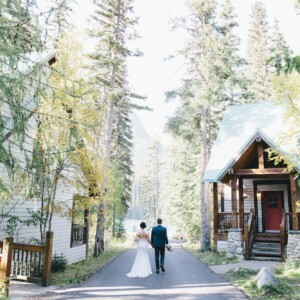 Emerald Lake Lodge is the perfect location for a romantic and memorable mountain wedding. Our lodge features three rooms that can accommodate weddings of up to 88 people. 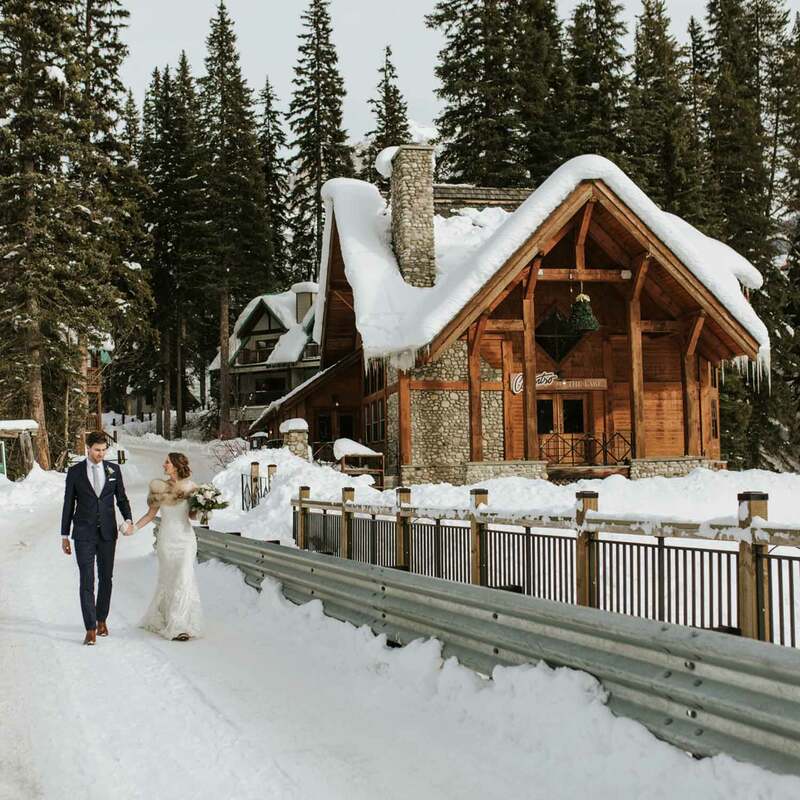 Accommodations feature 24 cabin-style buildings that surround the original lodge – which include 8-five guest units built to reflect the traditional architecture of the original building. 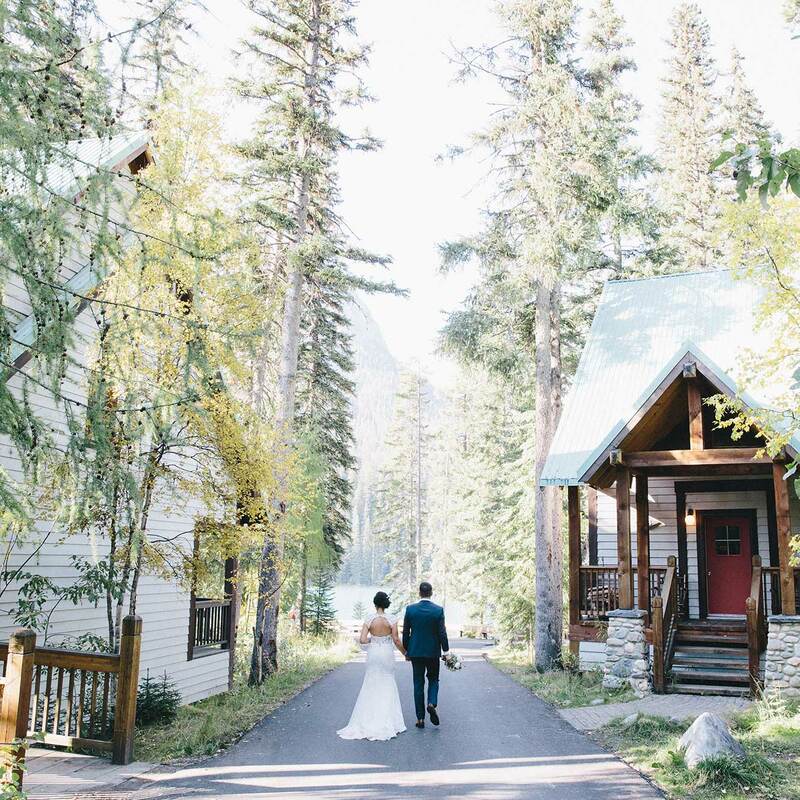 Each room features a fireplace, cozy down duvet, and a private balcony with a spectacular mountain view. 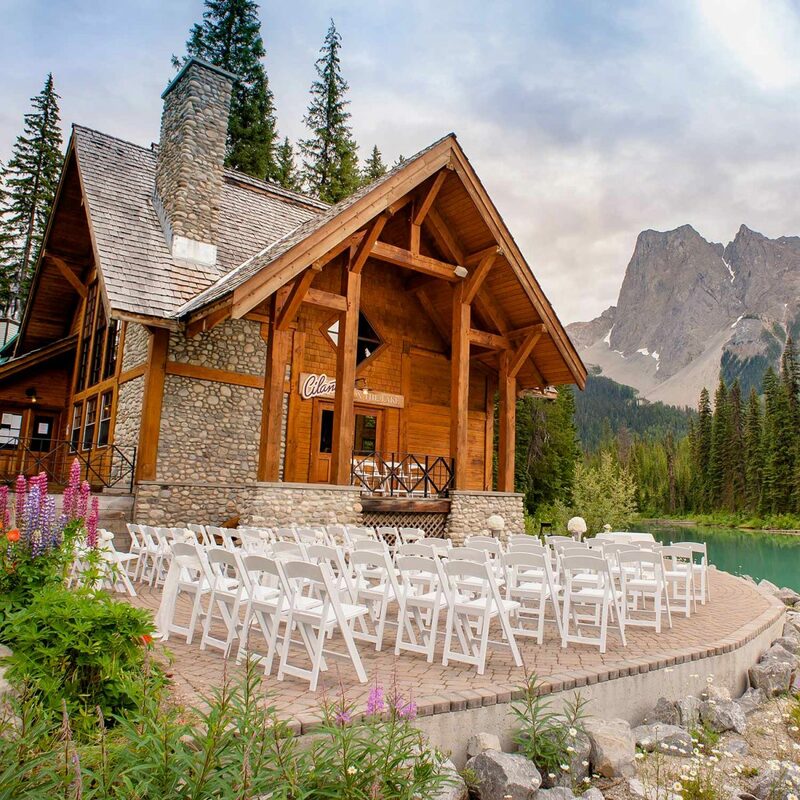 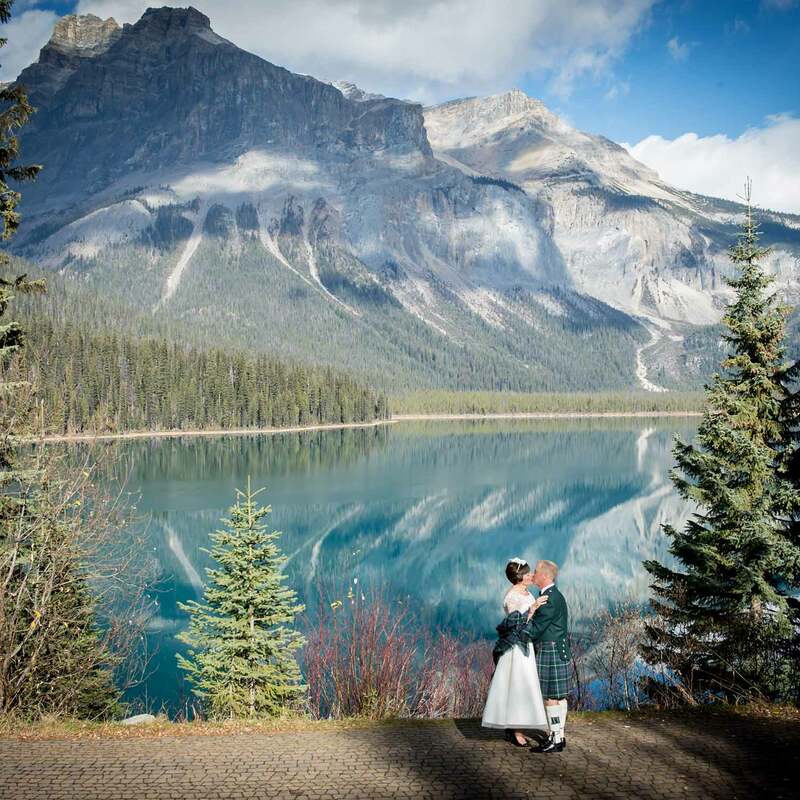 For those hosting smaller weddings who wish for an outdoor ceremony, we offer a small area located on the shores of Emerald Lake’s famous jade-coloured waters. 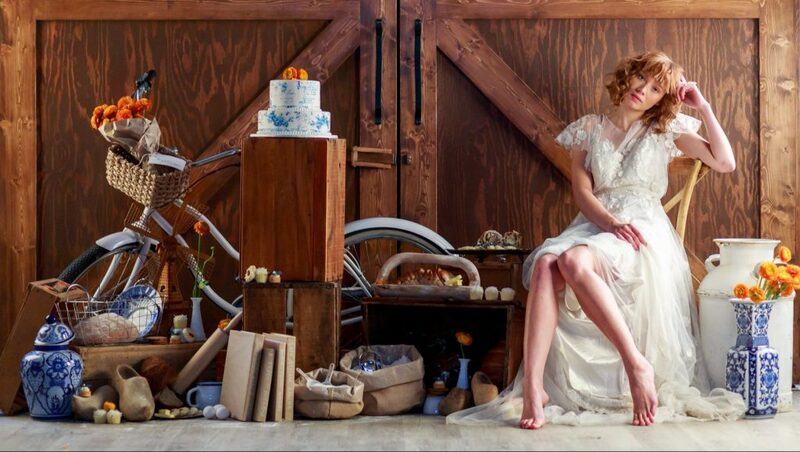 Photos:The Jar Photography, f8 Photography, James Looker Photography, Orange Girl Photos.